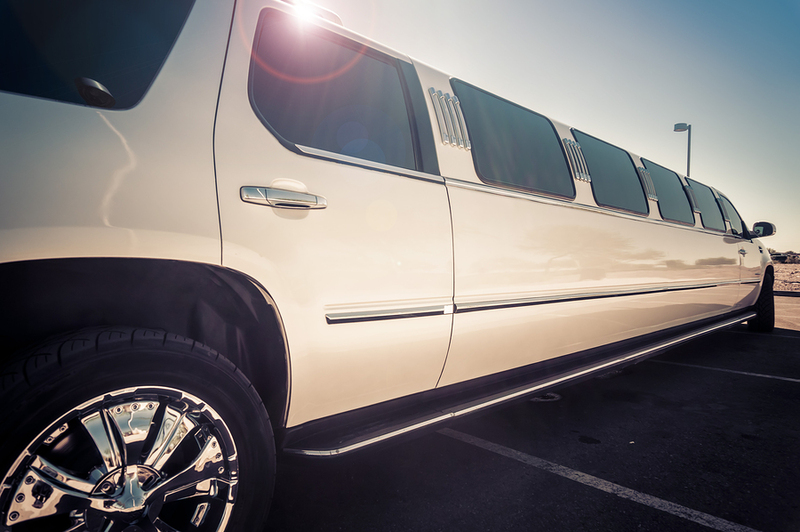 Now that you are in the limousine business, it is essential that you market your business well so that more people are aware of your offerings and services. However, the question arises as to how to market the business. And that too in a manner that provides maximum benefits. Here are some marketing ideas that can be cost effective and can provide great value to your business. Provide exclusive services to your clients. Clients are striving to have their ride accustomed with customized services like red carpet/VIP service, champagne service, etc. People book Limos for various reasons and every reason is special in terms of the client, for instance if someone has booked a Limo for a romantic proposal then allowing him to ask for special services like the interior decorated with roses and a photography session might add to the attractions of your business. Clients value it when a business makes them feel special and important for the business. Thus, make you client feel special and valued. Small gestures like calling the client personally in order to confirm their booking will be more effective than just sending a confirmation email. Likewise, after the client has used the services, a thank you note would also be good. Customer retention is a lot effective and easier when the customer is happy. A happy customer will publicize about your services in his/her circle more. Email marketing is the norm of the avail. Avail it! Email are the best source to spread word about your business. It is the easiest and the most cost effective way of marketing your Limo business. It is important that you advertise your business in the right places. Travel website and hotels are the best places, because many travelers can look at what you have to offer. Similarly, bridal boutiques are the best place if you want to grab the attention of wedding clients. Moreover, airports are also the best places to advertise. Advertising at the airport provides you the opportunity to grab the attention of a huge potential market, as well as people who come in town for special occasions such as their honeymoon. Just like any other business, the Limo business also has its perk seasons. Always advertise your business during the prom and homecoming season as this is the ideal season for your Limo business to get on track. Blogs are a very useful marketing tool that are often forgotten by businesses. Blogs will help your business reach new customers and get valuable feedback by the customers. Furthermore, blogs are useful to boost search engine optimization. Blogging helps generate new content, and search engines display fresh and original content that has all the important keywords required for the visibility on the search engine results pages. It is important that you use the right medium to market your business and the right place to market it. How to tip (gratuity)? How much is acceptable?